Contact the studio to receive more details about booking a session and pricing. When to schedule a session? It's important we understand your needs and it's important we explain our pricing through direct communication. We strive to provide a smooth experience by explaining all the information to our potential clients so that there is no confusion on anything. We have no hidden fees. Please contact the studio to learn more. 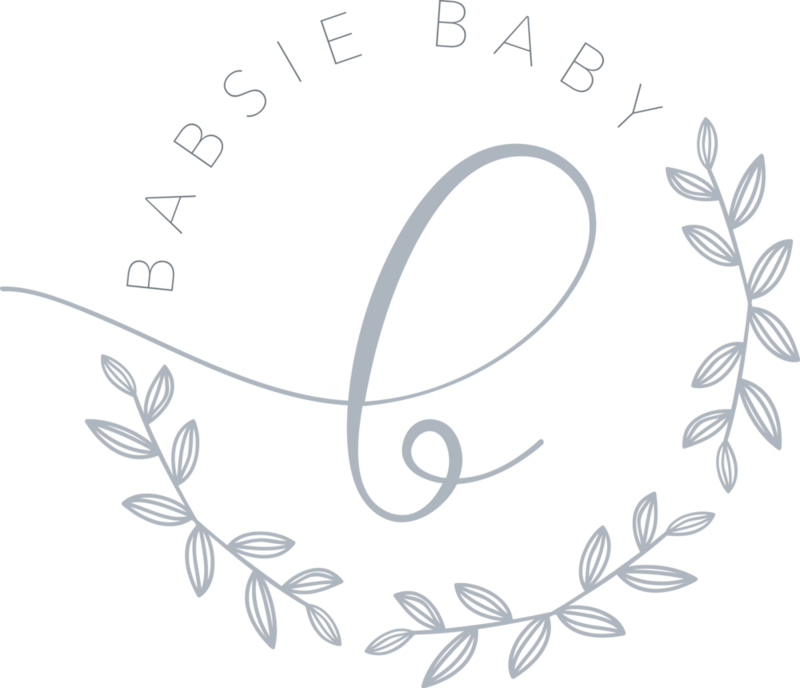 The session fee only covers the time of the session, Babsie's curated styling, shooting and editing of the session. Time and talent only. There are no prints or digital images included in the session fee of $250. Continue reading the FAQ to learn about ordering photos. What happens next after I book? Once booked, all clients will receive detailed information to prepare for the session and after the session in an email. What happens after the session is completed? How do I order photos? Clients will be notified via email 1 - 2 weeks after the session to schedule an appointment to come in and view/order from the photo gallery. 25 to 30 images will be presented. Ordering is done via A LA CARTE. Every portrait print purchased will include its high resolution digital image (printable up to 8x10”) with personal printing rights. Digital collections are available for purchase as well. What can I order? What are tangible goods? We offer a huge array of tangible goods. This includes, prints, canvases, frames, family heirloom albums, etc, in various sizes. By coming into the studio, you can view and touch the items in person. Based on what your needs are, we also help design your wall art for your home. Its important to make sure the wall installation will fit your home wall -- this is why we provide assistance in designing exactly what you need before ordering. Preview what it will look like on the size of your wall with the photos you want on our computer software for wall designs. Unedited images are never for sale and cannot be viewed. (Stated in signed contract). Final images are created with love and delivered in Babsie's artistry. Can I see all the photos you took? Babsie prides herself in providing the best of her work which includes hand selecting the photos to edit and show. We wouldn't waste anyone's time on previewing blurry and unflattering images. These type of images are immediately archived and cannot be obtained again. We only work on the best photos from the session that display clarity, sharpness, lighting, flattering facial expressions/angles and eyes. (Stated in signed contract). It is an absolute honor when given the opportunity to capture these precious moments in our client's lives. When a client books a session with Babsie, you can 100% trust her that you are in the uttermost best care and will receive high quality art work of your story. Can my family members place an order on prints/canvases/albums?